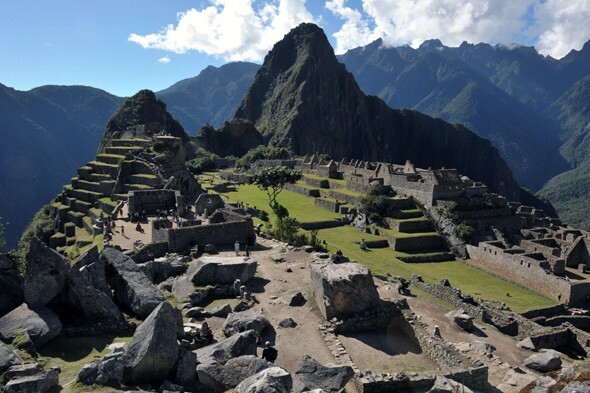 A British man had died on holiday in Peru after being overcome by altitude sickness before visiting UNESCO World Heritage Site Machu Picchu. 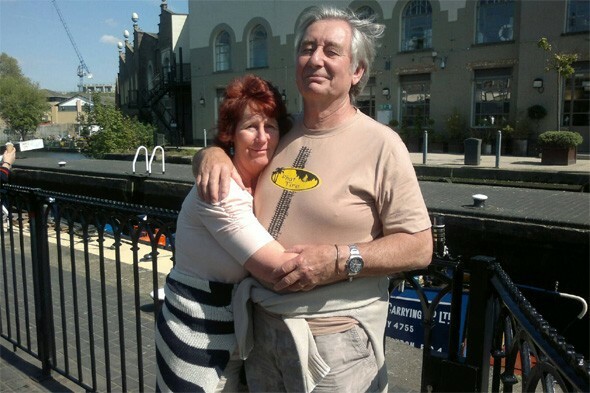 Steve Mortimer, 68, was on the seven-week trip of a lifetime with his wife Marian when he collapsed in the bus queue for the site. According to the Daily Mail, Mortimer, from Yorkshire, was feeling breathless for days before visiting Machu Picchu. His family believe it was a reaction to the extreme altitude. After her husband died, Marian was stranded in Peru for another week as their passports had gone through the hotel laundry. She thanked a group of travelling companions who waited with her in the country and her daughter for organising her flights home. "We were an organised tour and six young people in the same group cancelled the rest of their holidays to wait for me in Peru so that I wouldn't be alone," she told The York Press. Marian said her husband was the "kindest, most generous, fun-loving man". Steve and Marian had planned to visit world-famous Machu Picchu for 30 years and were to also visit South American countries Bolivia, Chile, Argentina and Brazil on the seven-week trip.